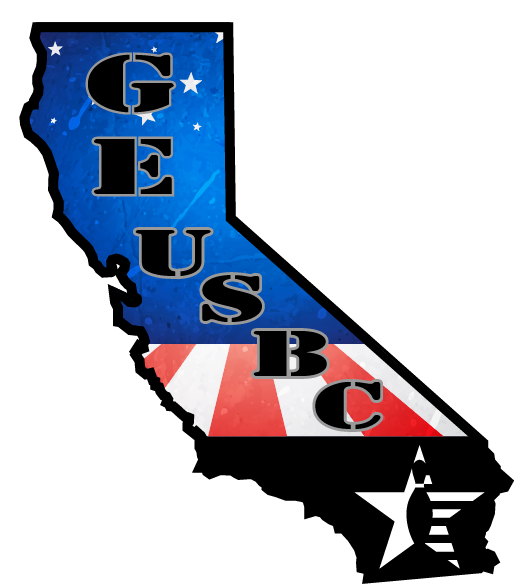 Welcome to the official site to get all information on the 2019 City Championships! 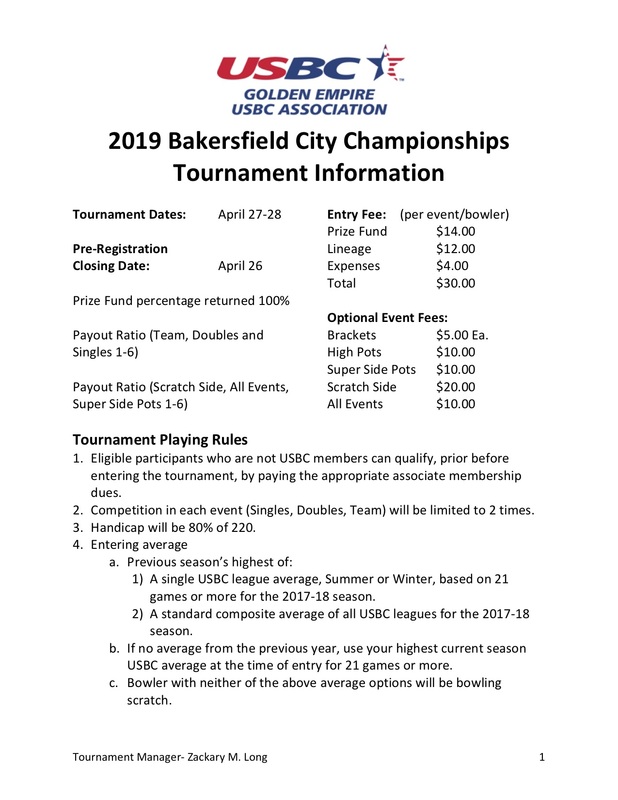 This years City Championships will be happening April 27 & 28th, 2019 at AMF Southwest Lanes. Please see below for additional information! Brackets: Brackets are in all divisions (Open, Women, Youth and Senior) and will be done all the squad times in the tournament. Participants may get into a MAXIMUM of 6 Brackets per squad. Participants will be eligible to participate in every squad they bowl in if they choose to. High Pots: High Pots are in 3 divisions (Open, Women and Senior) and will be done all the squad times in the tournament. The format will be HDCP, Scratch, HDCP. We will only be paying out highest game each game. 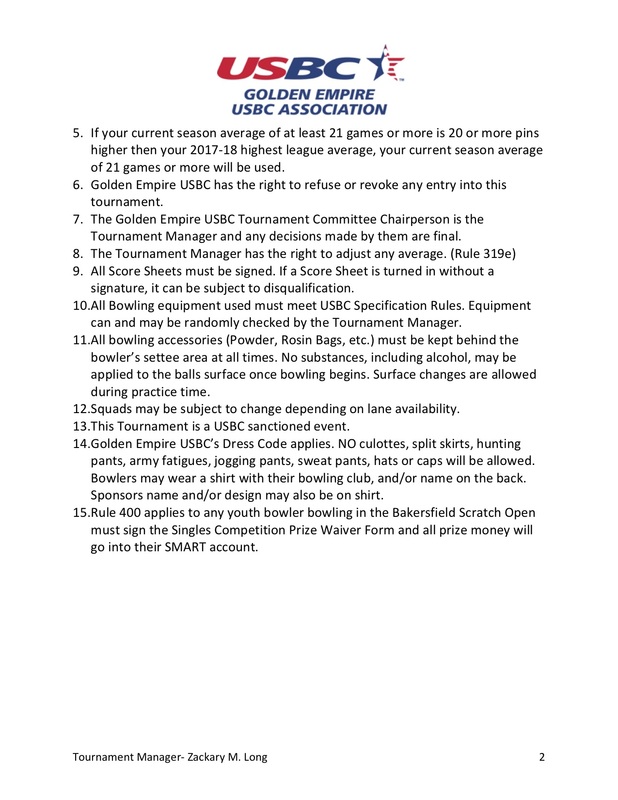 Participants will be eligible to enter this only once per squad, but can participate in every squad they bowl in if they choose to. Super Side Pots: Super Side Pots are in 3 divisions (Open, Women and Senior) and payout 1-6 participants. Super Side Pots will be ran throughout the whole tournament and participants will be seated by their highest game in the tournament. Participants will only be eligible to enter 1 time. Scores will be taken from all divisions bowled by said bowler. 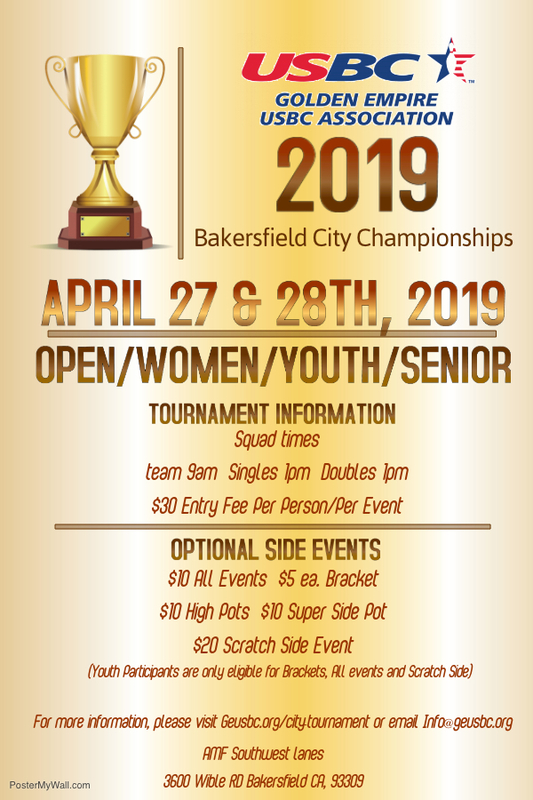 All Events: All Events are in each division (Open, Women, Youth and Senior) and combine Singles, Doubles, and Team for a 9 game total beat the style format. Payout is 1-6 participants. Scores will be taken from your FIRST entry into Singles, Doubles, and Team event. Participants will only be eligible to enter 1 time. (Disclaimer, individuals can use scores from other division, but the division you choose to use them for, you must have a majority bowled in that division. 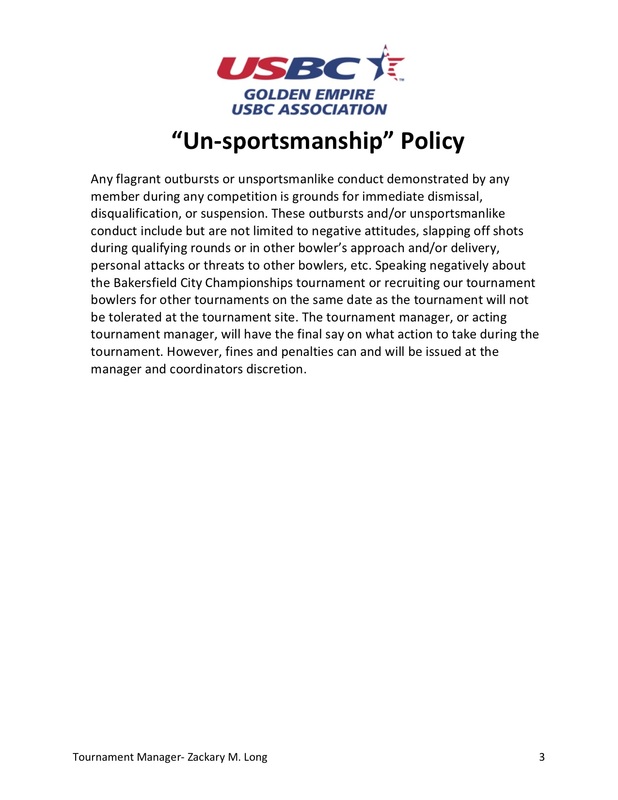 Example: You bowl Singles and Doubles in the senior division, and bowl team event in the open division. You can use the team for all events in the senior division because your majority participation was in that division).